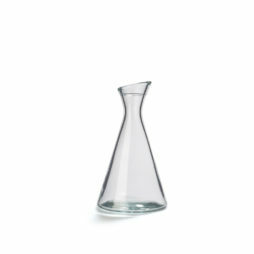 Our glass carafe Purity stands out for its sleek and modern appearance. 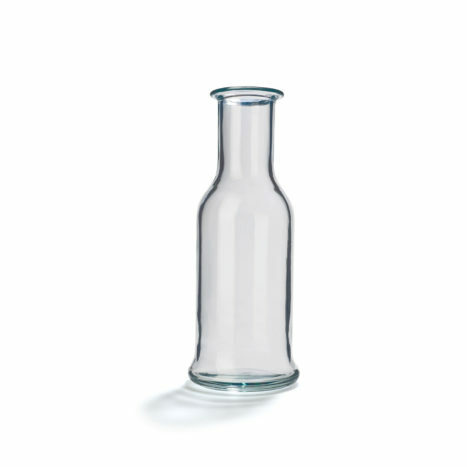 Its cylindrical shape and wide bottle neck make it easy to pour, while the thick base ensures stability. 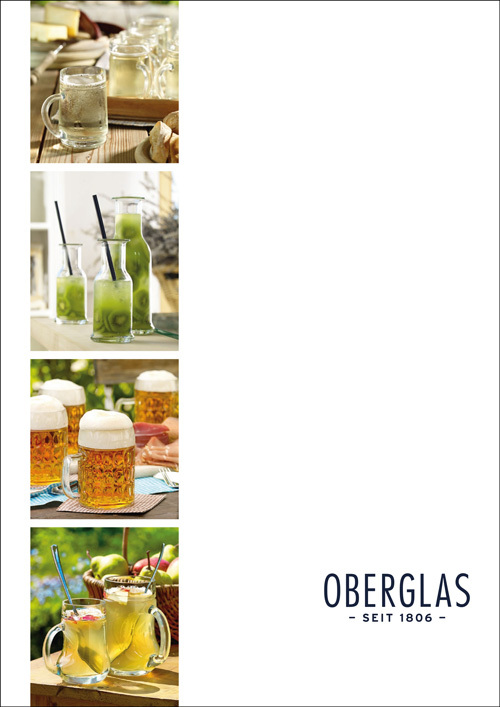 The Purity carafe can be used in a variety of ways, not least as a water carafe (0.75l) or for drinking spritzer juices with a straw (0.25/0.5l). 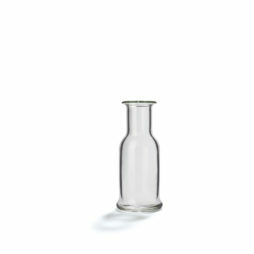 The Pisa carafe wins over consumers thanks to its simple yet elegant design, and is equally suitable for both water and wine. Its slanting neck makes pouring the right amount absolutely effortless.